This limited edition pair of Common Projects' iconic 'Original Achilles' are a modern man must-have. Team with jeans and a crew neck t-shirt to create an outfit. 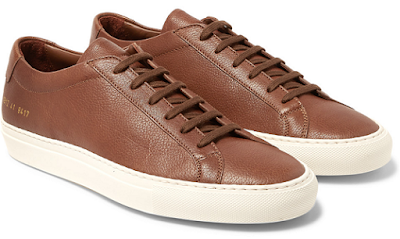 Mr Porter, £260.